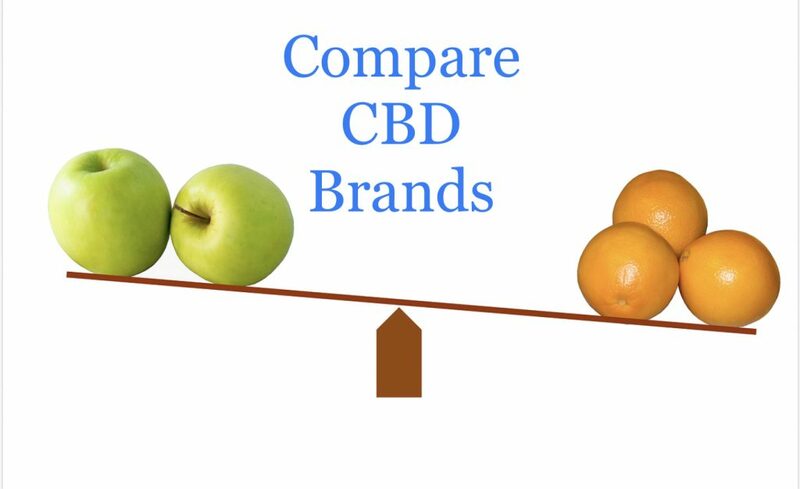 Compare CBD Brands: Best and Why in 2019! ⋆ ADHD-Naturally! Are you trying to compare CBD brands? Choosing a CBD brand is overwhelming. What are the differences? Why choose one over the other? Our comparison chart for CBD compares brands for cannabinoid profile as well as CBD with terpenes. When selecting the best CBD oil for ADHD, it's important to know the cannabinoid and terpene profile. Find the profile that matches your ADHD needs. If a CBD brand is not listed, we do not recommend it, we are not familiar with it, or the CBD brand does not provide 3rd party labs. Cannabinoid and terpene profiles can change with new batch lab reports. Always validate these results by reviewing the most recent lab reports from the company. We have strict requirements for our recommended brands. Operating and a part of the CBD industry for at least 2 years? Provide independent 3rd party labs results for customers to review? Marketing truthful and ethical (no marketing spin)? Adhere to strict FDA quidelines and refrain from making medical claims? Knowledgeable about the CBD industry? Cannabinoid and Terpene profiles are from the company lab reports either requested through email, or reviewed on the CBD Brand's website. All measurable cannabinoids and/or terpene amounts are marked as present in the product, even trace amounts. We included the most referenced cannabinoids and terpenes specific to ADHD, but there are many more that are not listed on this chart. If terpenes are not checked for a product, it either means the company does not test for terpenes (not on the lab reports) or there are no terpenes in the product. Pinene - improves Memory, Concentration, and productivity. Are you considering CBD Gummies? We've done all the research to find the best brands without artificial ingredients.